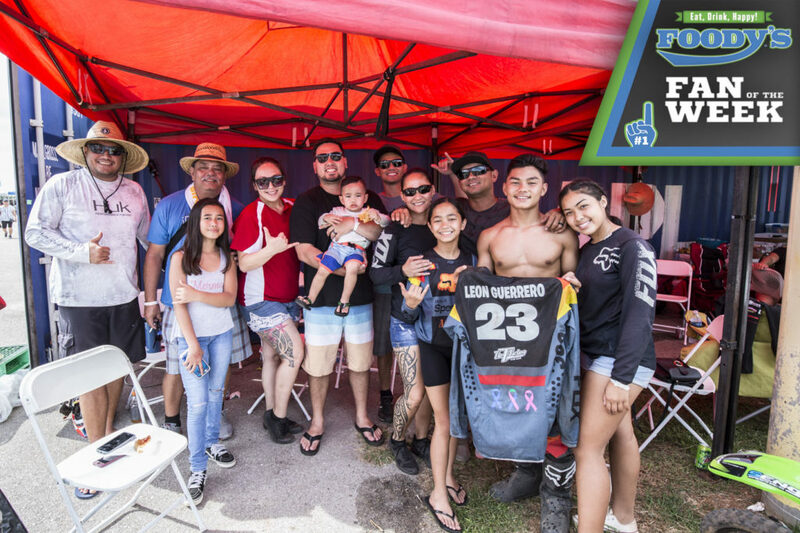 The Guam Track and Field Association hosted the March Open Track Meet Sunday morning with a total of 99 athletes signing up for the event. Genie Gerardo was the highlight of the event breaking her own record in the shot put with a distance of 11.26 meters. 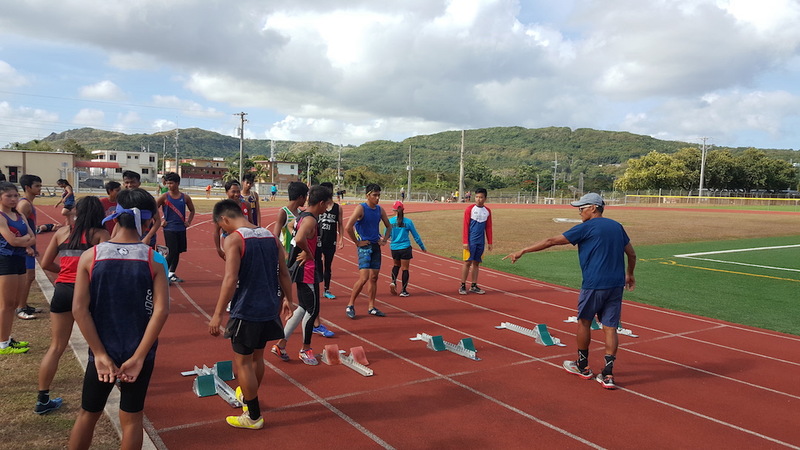 National team prospects also used the meet for qualifying times for the upcoming Micronesian Games scheduled for this summer in Yap. Shania Bulala and Paul Dimalanta used the meet for qualifying and as a competition simulation. “These simulations are really good for us because it’s like a trial for us to see if all of our training are paying off. It’s also to see where we stand with other athletes,” said Dimalanta. “Its really good to see the big turnout. 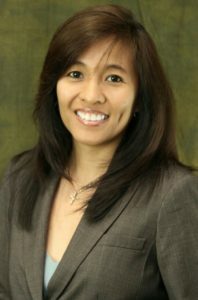 This meet is a good opportunity for the high school athletes to perform to let those nerves out before their first meet happens,” said Bulala. Both Bulala and Dimalanta won the 100 meter sprint event. Bulala scooped the sprints with a victory in the 200 meter race as well. Dimalanta had the fastest time in the 100 meter race at 12.06 seconds, Bulala was the fastest female with a time of 13.38 seconds. Fellow Olympians Derek Mandell and Joshua Illustre took the track for the 1500 meter race. 41 athletes took the track for the event which had the highest number of entries. Mandell finished the race with a time of 4:21.44, Illustre finished at 4:30.26. Ryan Matienzo finished third with a time of 4:35.04. Genina Piolo Criss was the first female finisher in the 1500 meter race with a time of 5:18.56. Criss, coming fresh off the medal stand at the Pacific Mini Games, looks to continue momentum at the Micro Games this summer. A majority of the athletes taking the track on Sunday were high school athletes preparing for their upcoming season scheduled to start next week. Some athletes were looking to see which event was best for them, some took the track for their very first time.